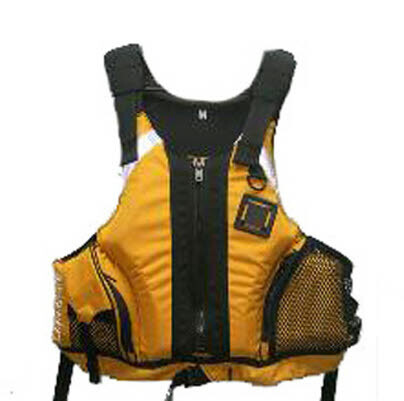 Designed by a professional kayaker, the E-Series of PFD are the best fitting general purpose PFD's on the market. High grade durable material to last. Full freedom of movement while paddling and bouyancy that meets the new Australian PFD standards, there is no substitute. For those longer trips - three pockets and great comfort fit. Mesh sides, multi-adjustabe tabs. Sizes XS, S, M, LXL, XXL.